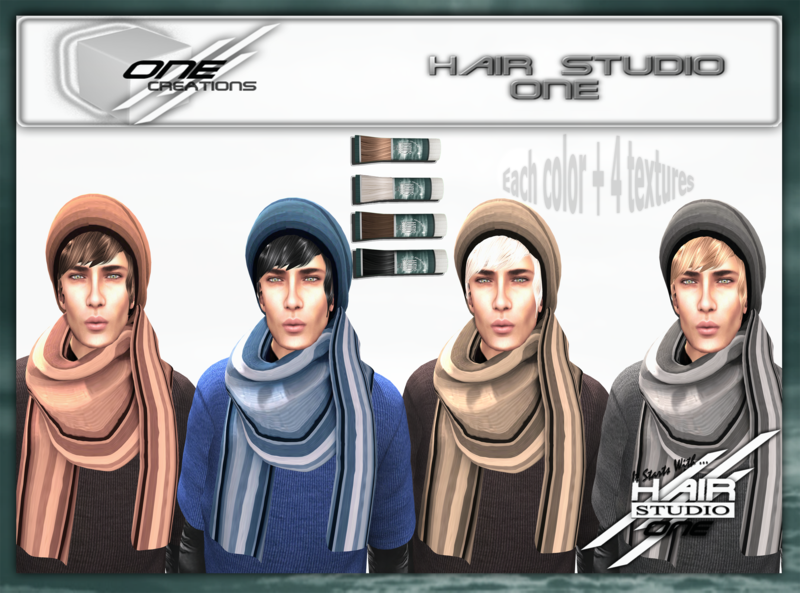 This entry was posted in Hair Studio ONE and tagged beanie, beanie and scarf, beanie set, male hair. 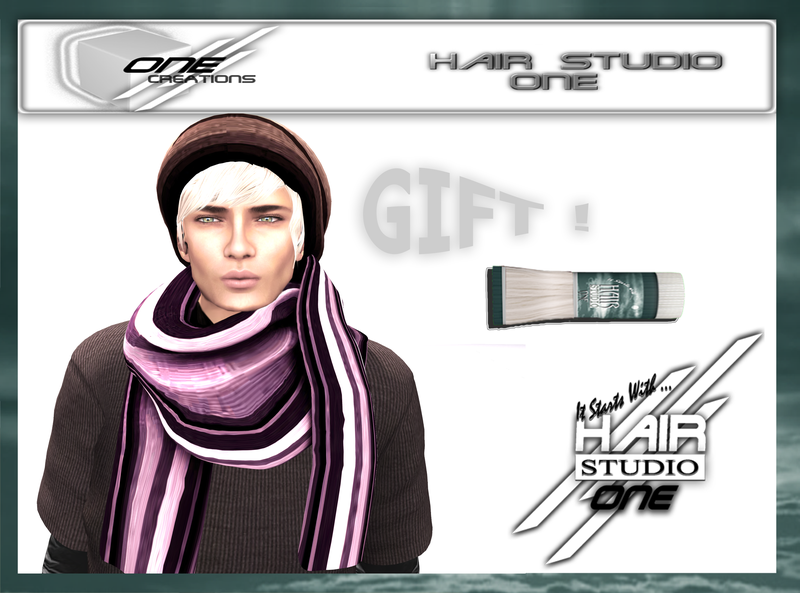 short hair, male scarf, scarf set, white, white hair. Bookmark the permalink.